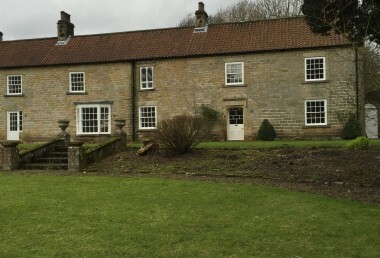 Refurbishment of fire damaged property at Finkle Street, Thirsk. 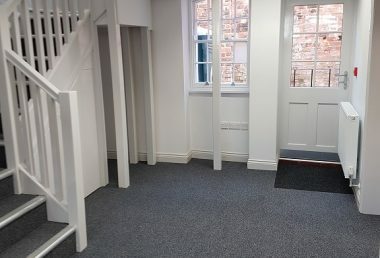 Refurbishment of a fire damaged three storey attached property to form two self-contained apartments with storage accommodation only on the ground floor, together with the replacement of the roof construction and roof coverings. The attached building is occupied by a firm of Solicitors and they carried out their business throughout the contract.